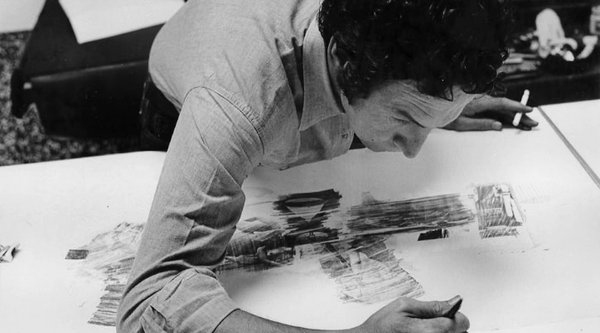 Members of the Harvard Club of San Francisco are invited to join the Radcliffe Club of San Francisco for a private docent tour of the "Robert Rauschenberg: Erasing the Rules" exhibit at the SFMOMA. From the 1940s until his passing in 2008, Rauschenberg worked with everything from photography to items scavenged from New York City streets to vats of bubbling mud. 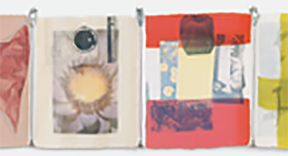 More than 150 of Rauschenberg's artworks, including prints, sculptures, paintings, and Combines (works that incorporate painting and sculpture), will be on view in this retrospective celebrating the artist's experimentation with materials and collaborative working processes during his six-decade career. The exhibit is organized by Tate Modern, London, The Museum of Modern Art, New York, and the SFMOMA. Private docent tour. Join us afterwards for coffee or lunch at the museum cafe.